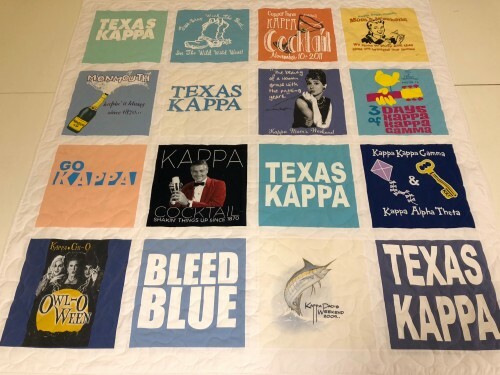 Each t-shirt quilt is as unique as its owner. See the gallery below. 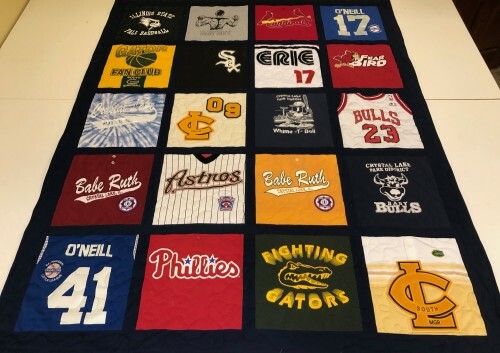 A t-shirt quilt is the perfect gift for any occasion. 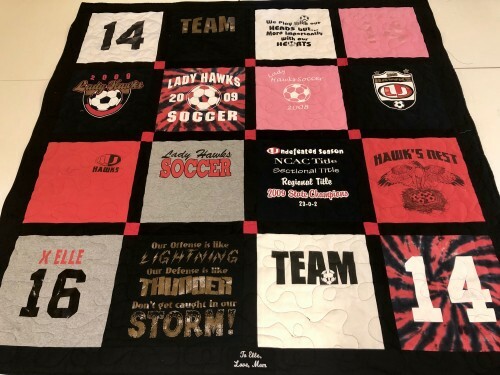 Your t-shirts, jerseys and other garments will be made into a beautiful quilt in about two months. 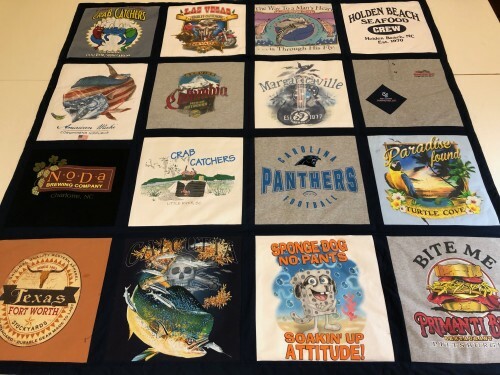 Wild Zipper t-shirt quilts are washable and durable, and your memories are beautifully preserved. 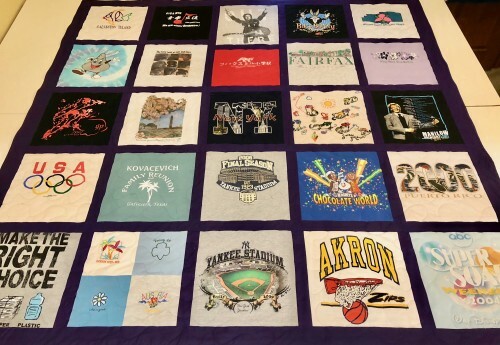 I started creating t-shirt quilts in 1992 and am now into my 27th year of business with more than 2000 satisfied customers worldwide. Each of those quilts was handmade by me with direct input from my customers -- not factory produced -- not produced by a franchise. 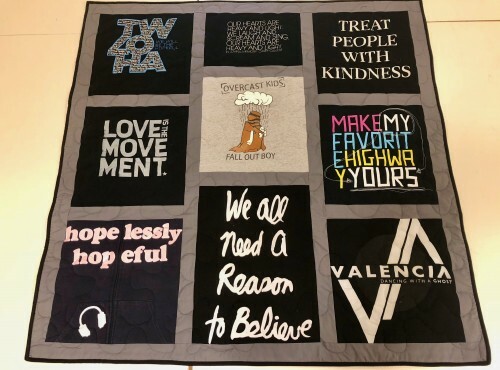 My number one concern has always been, and will always be, creating a quilt that will preserve your memories. 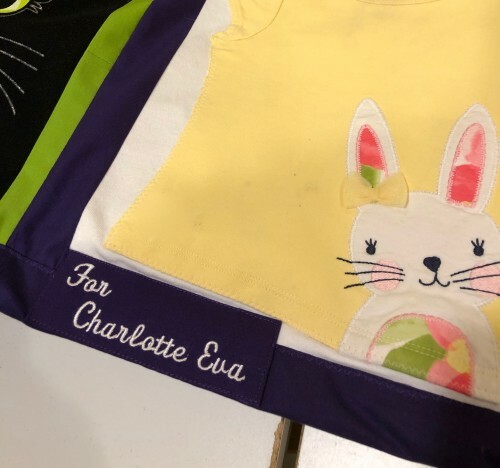 I will personally work with you to create the quilt you envision. 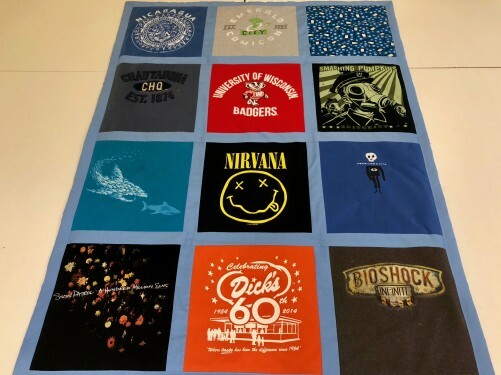 There are many new t-shirt quilt companies on the web. Trust your memories to the experience and expertise of Wild Zipper. 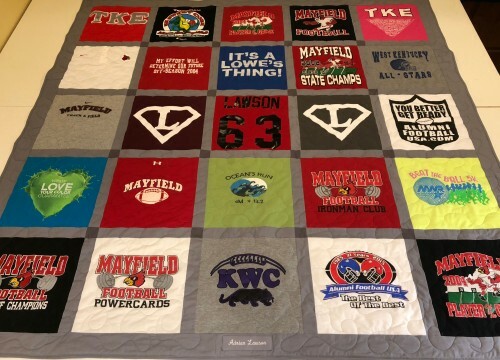 Your shirts from high school, college, sports, concerts, or whatever is special from your life are expertly crafted into a durable, comfortable quilt. 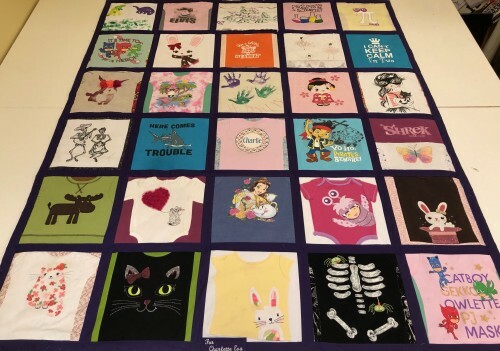 Each t-shirt square is fused to a soft, light-weight reinforcement backing and the quilt is then assembled using the best quality, batting. The sashing (fabric between the t-shirt squares) is chosen to complement your t-shirts. You may choose the color or leave it up to me. You also have the option of no sashing between the t-shirts. I have a beautiful APQS Millennium longarm quilting machine that stitches through all layers in a large meander design. 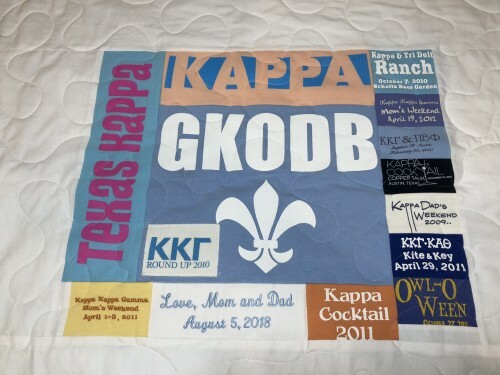 Your quilt is special, and I will work with you to make sure it is made just right. You can follow along on the quilts in progress page so you can see pictures of your quilt during the process.